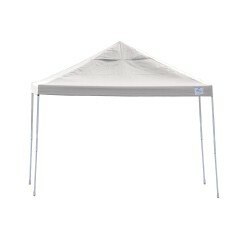 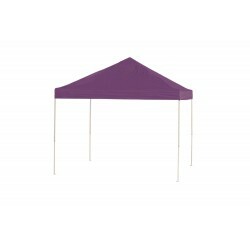 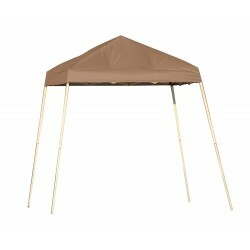 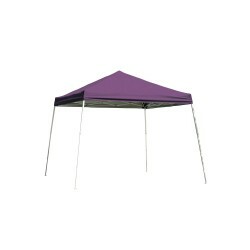 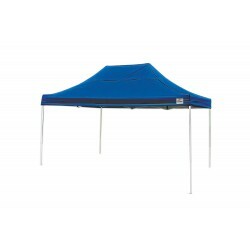 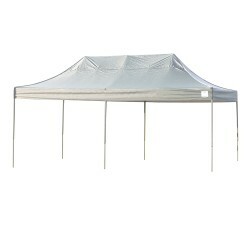 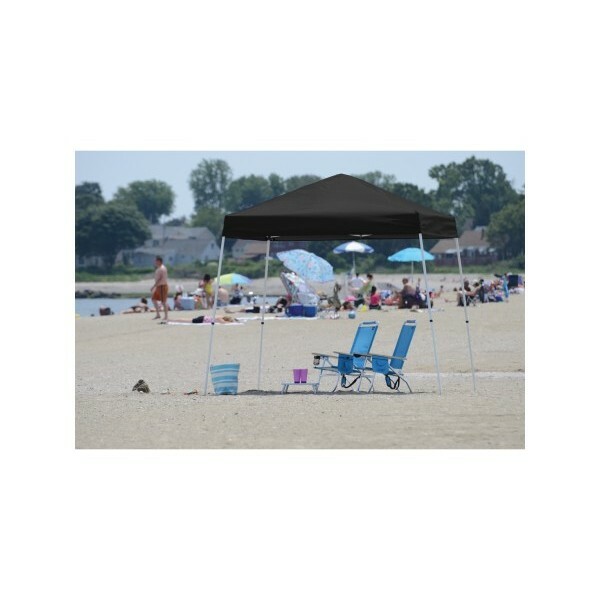 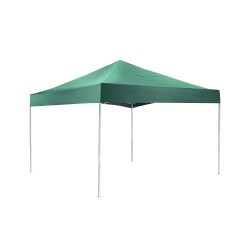 ShelterLogic's popular 10ft. 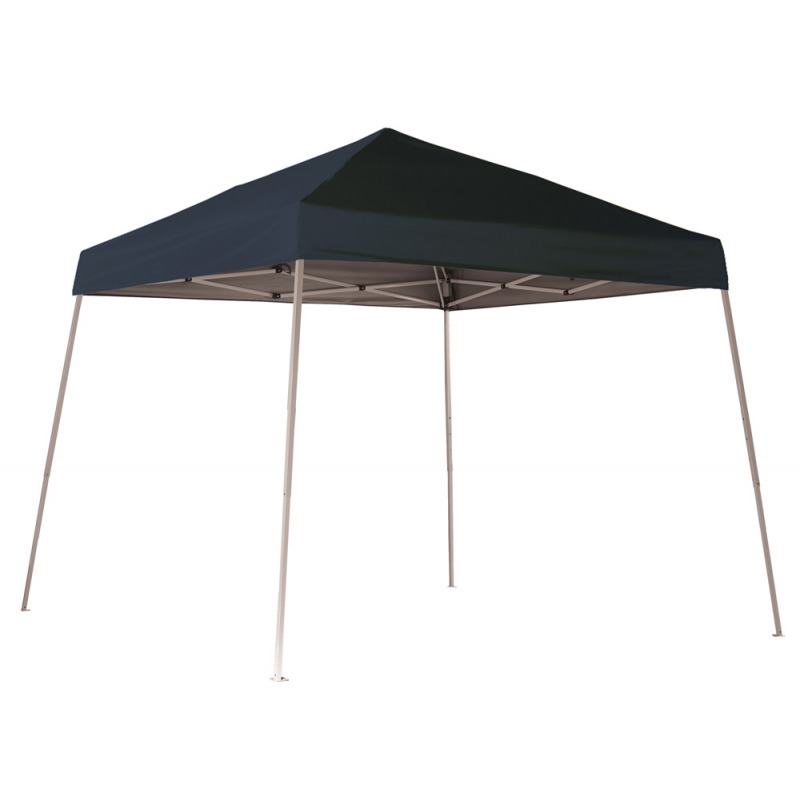 x 10 ft. portable Sport Pop-Up with the Classic Midnight Black Cover. 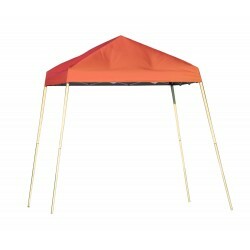 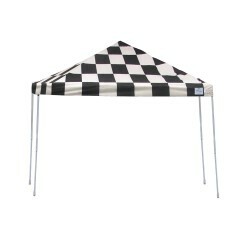 The 10 ft. x 10 ft. Pop-Up is built with high-grade tubular steel frame design. 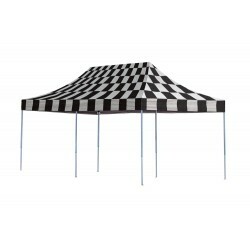 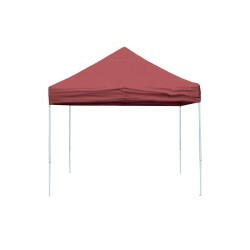 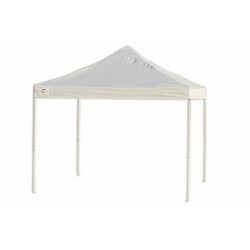 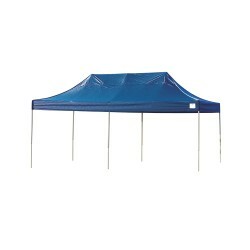 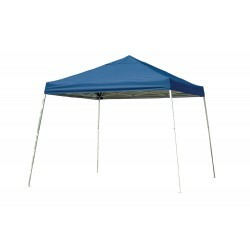 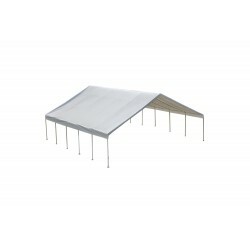 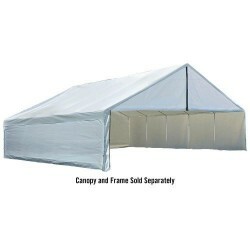 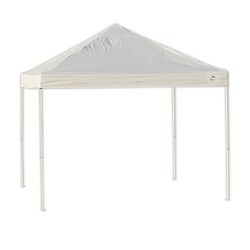 Polyester cover is treated to withstand the outdoor elements. 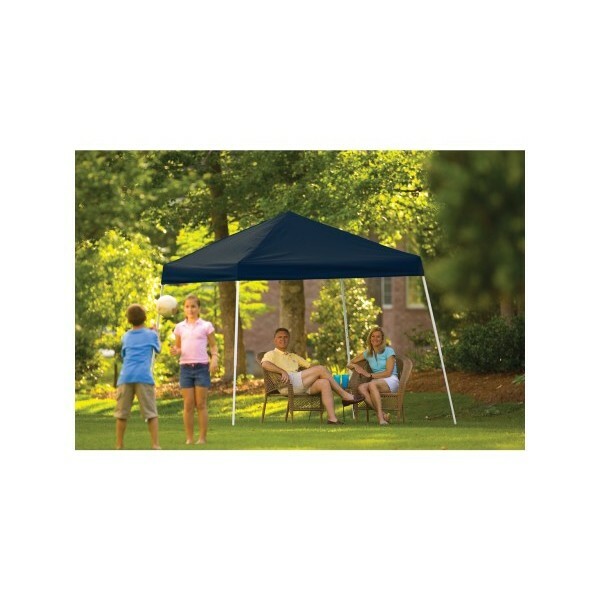 Wide based foot pads on every leg ensure a solid base and easy a ccess to secure anchors.